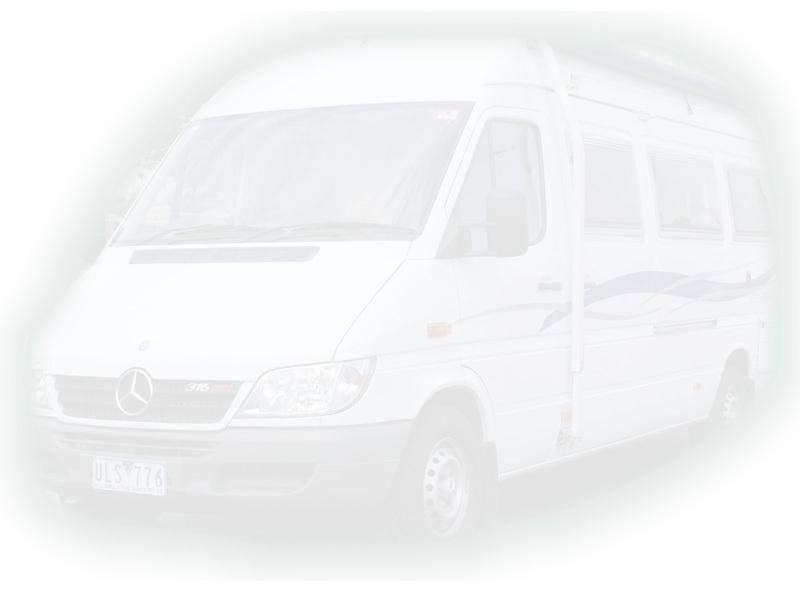 Motor Home & Caravan Insurance Repairs. No job is too small or too big. Please contact us to quote your repair.